CHICAGO – Freeborn & Peters LLP is pleased to announce the expansion of its Trusts and Estates and Family Office practices with the addition of Michael D. Whitty as a Partner. Also a member of Freeborn’s Corporate Practice Group, Mr. Whitty concentrates his practice in estate planning, taxation, and estate and trust administration. 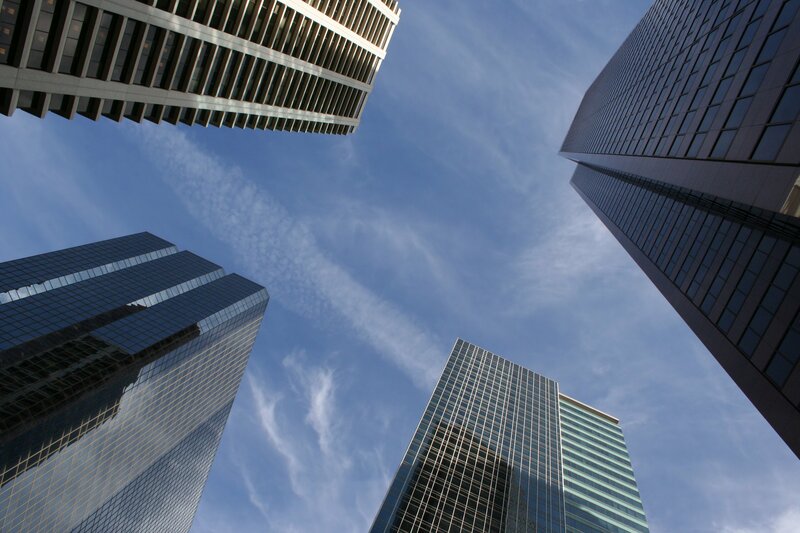 He represents business owners, principals of venture capital and private equity funds, key executives, investors, and other high net worth individuals in planning for the preservation and transfer of their wealth. 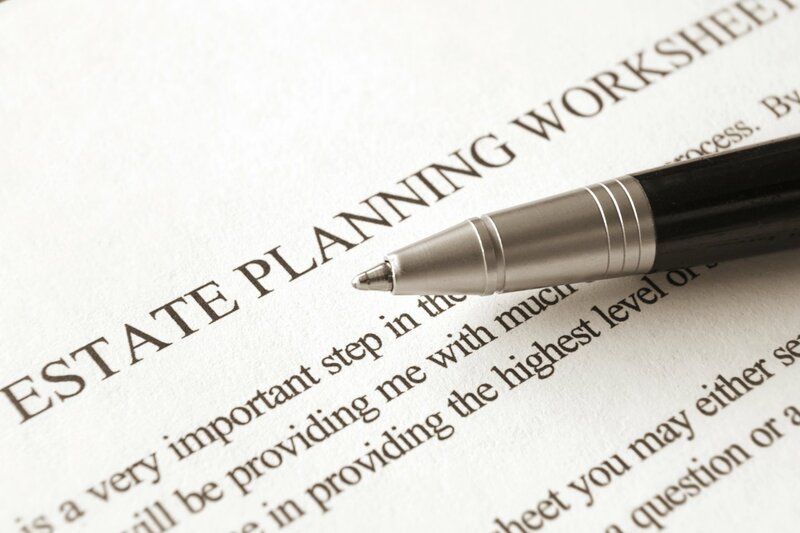 In addition, Mr. Whitty consults with executors, administrators, guardians, and trustees in probate and trust administration, and advises clients in connection with litigation involving disputes between trustees and beneficiaries and in contested trust and tax matters. 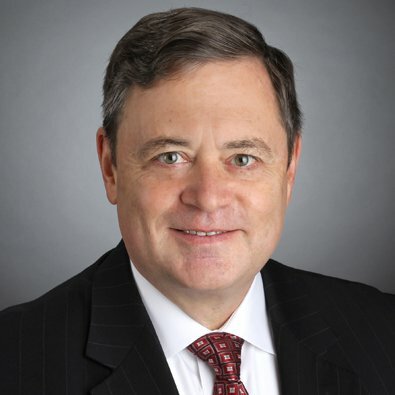 A frequent speaker on estate and financial planning topics, Mr. Whitty is a Fellow of both the American College of Trust and Estate Counsel and the Family Firm Institute. In addition, he is a director and the vice president/treasurer of Attorneys for Family-Held Enterprises and a member of the Chicago Estate Planning Council. Prior to joining Freeborn, Mr. Whitty was a partner with Handler Thayer LLP in Chicago. Mr. Whitty received his J.D. from the University of Texas at Austin School of Law and his Bachelor of Business Administration from the University of Texas at Austin. He is a Certified Financial Planner® and is licensed in Illinois, Michigan, Texas, and the U.S. Tax Court. This news was featured by Cook County Record on February 5, 2019, The Chicago Daily Law Bulletin (subscription required) on February 6, 2019, Attorney at Law Magazine on February 6, 2019, The Chicago Tribune on February 6, 2019, General Counsel News on February 7, 2019 and the March issue of Chicago Lawyer Magazine (subscription required).